Tia Brooks from Grand Rapids did not qualify for the Women's Shot Put final round, placing 11th in Group B with a mark of 17.72. Rochester Hills-native Desiree Davila, who was predicted to medal, did not finish the Women's Marathon due to hip and groin pain. Geena Gall from Flint placed fourth in Heat 4 of the Women's 800m run, qualifying her for tomorrow's semifinal with a time of 2:03.8. In the Men's Eight final rowing race, Farmington Hills-native Tom Peszek and his boat placed fourth with a time of 5:51.48, missing the bronze medal time by 0.3 seconds. Dathan Ritzenhein from Grand Rapids placed 13th of 19th in the Men's 10,000m run final, with a time of 27:45.89. This marked his second appearance at the Olympic Games. After winning a bronze, a silver and a gold medal for previous events (see below), Canton-native Allison Schmitt and her team won a second gold medal in the Women's 4x200m Freestyle relay, with an Olympic record time of 7:42.92. In the first event of its kind, Claressa Shields from Flint won the middle-weight women's semifinal boxing round against Marina Volnova from Kazakhstan. She also beat Sweden's Anna Laurell in the quarterfinal. She will fight Russia's Nadezda Torlopova for the gold medal tomorrow. Daryl Szarenski from Saginaw ranked 23rd of 44 in the Men's 10m Air Pistol event. He did not not qualify to move on. Allison Schmitt from Canton swam in the Women's 4x100m Freestyle Relay finals in which she won a bronze medal in the finals with a time of 3:34.24 minutes. She won a silver medal for her individual time of 4:01.77 minutes in the Women's 400m Freestyle. She also won a gold medal today in the Women's 200m Freestyle, which she swam in 1:53.61 minutes. 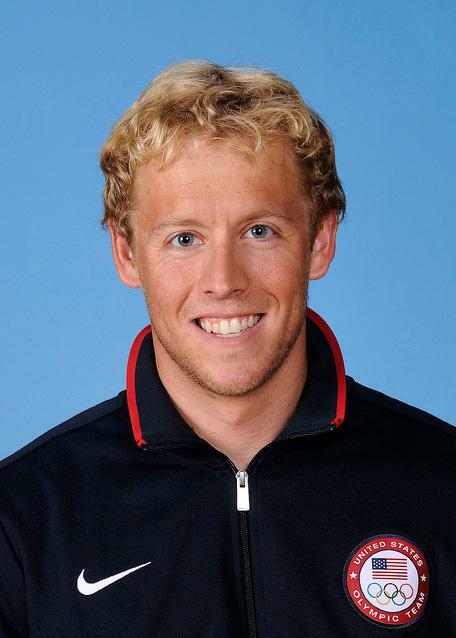 Peter Vanderkaay from Rochester swam for a bronze medal in the Men's 400m Freestyle final with a time of 3:44.69 minutes. Tom Peszek from Farmington Hills rowed in the Men's Eight boat, which qualified to compete in the final tomorrow with a time of 5:30.72 minutes. 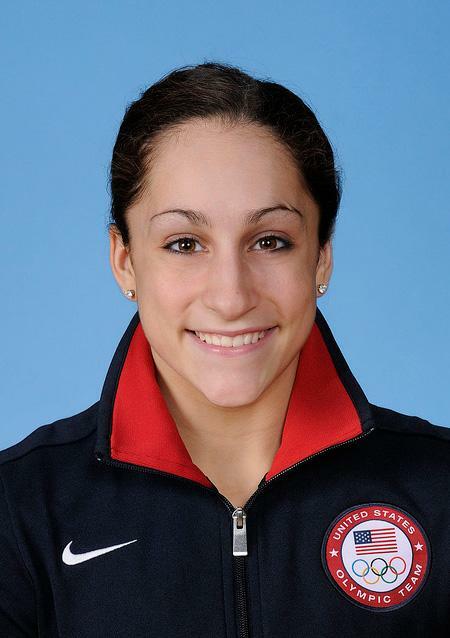 Jordyn Wieber from DeWitt and her teammates on the women's gymnastics team won a gold medal today with a score of 183.596. She did not qualify to compete individually in the all-around competition. 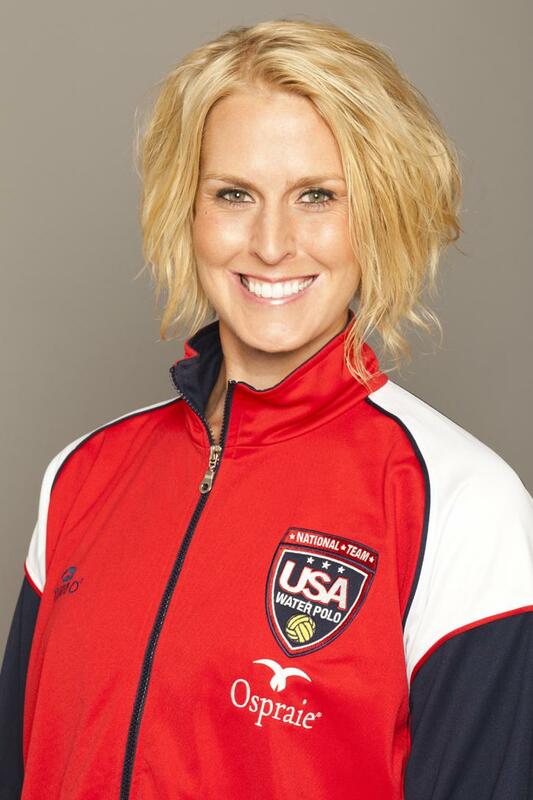 Betsey Armstrong from Ann Arbor and her women's water polo team beat Hungary 14-13, moving them on towards the finals. The London 2012 Summer Olympics are just around the corner, and we've created a way to help you catch the state's Olympians compete by using this interactive TV Guide. Add this Google Calendar into your preexisting calendar to find out when and where you can watch the state's 11 Olympians compete for the gold. Do this by clicking the Google logo button on the bottom right corner of the calendar below. We will update the calendar as athletes progress pass qualification rounds and early heats. 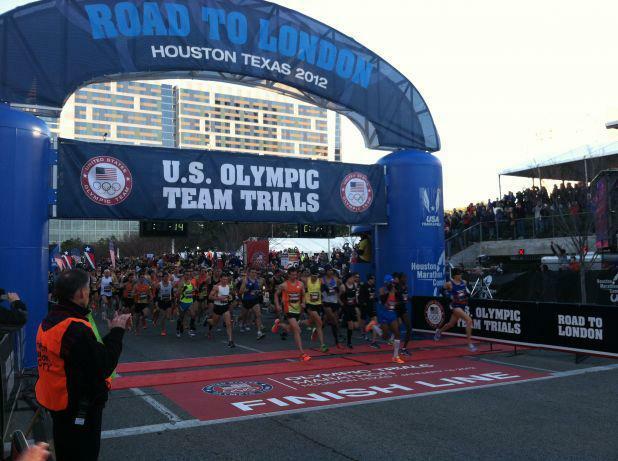 Follow links on the event descriptions to find a profile of each athlete.